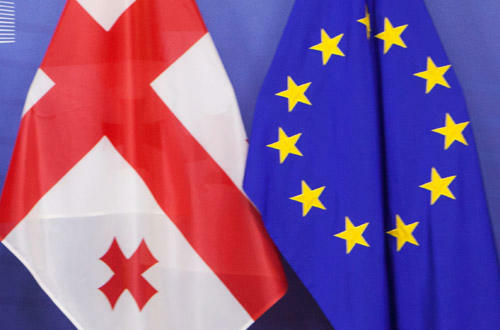 Georgia is strengthening trade relations with the European Union (EU), to where in January-September of 2018 exports from Georgia amounted to $533 million – 13.2% higher year-on-year, Agenda reports. In the reporting period imports reached $1.95 billion (21.5% higher), show the data from the National Statistics Office of Georgia (Geostat). Overall, in January-September 2018, trade turnover with EU countries increased by 19.6% y/y and amounted to $2.48 billion.